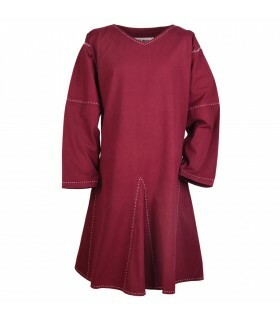 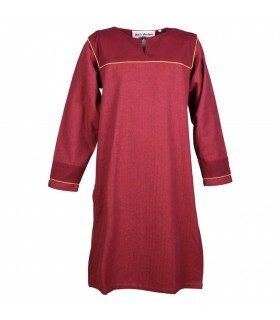 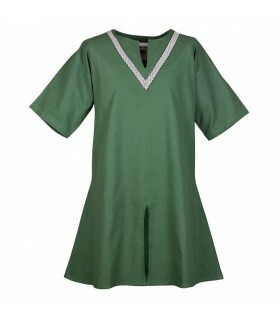 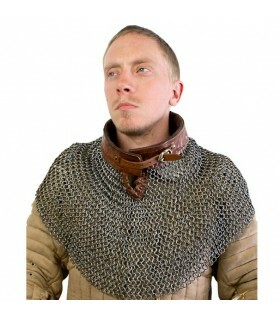 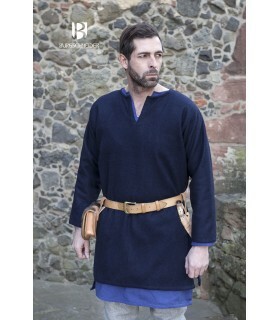 Tabard crenellated medieval tunic. 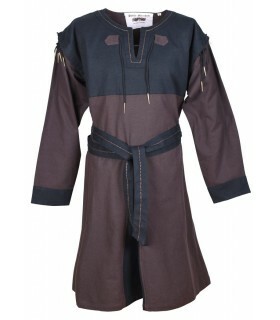 Tunics - Costumes man - Clothes. 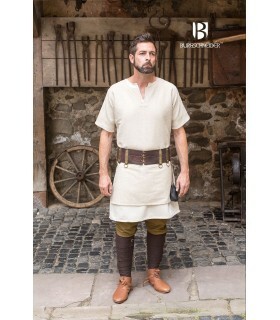 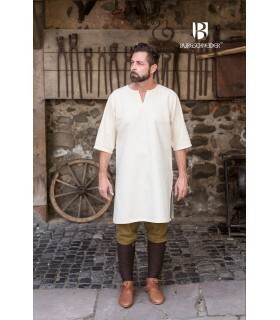 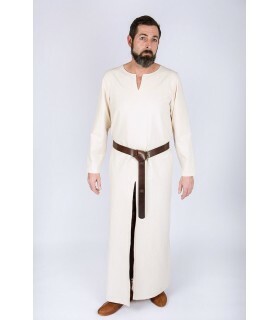 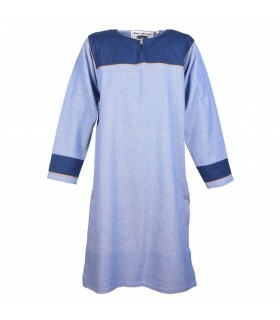 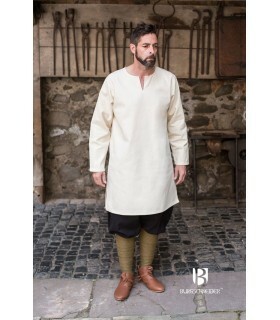 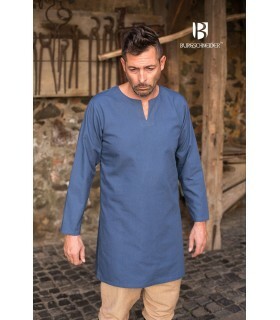 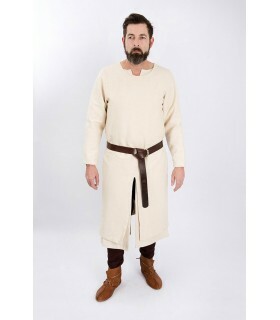 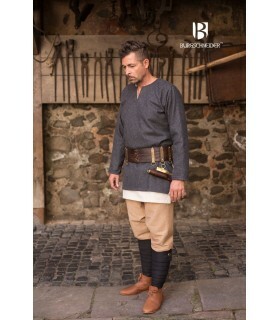 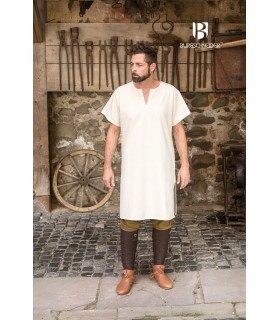 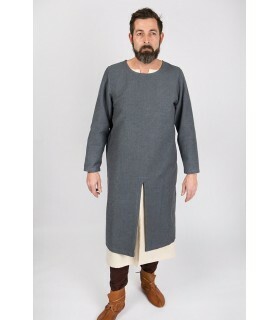 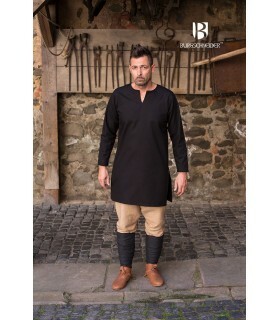 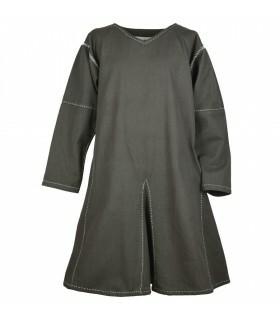 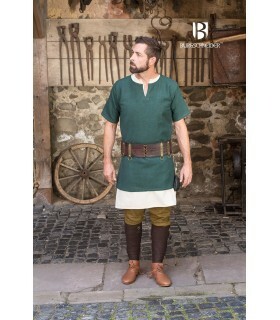 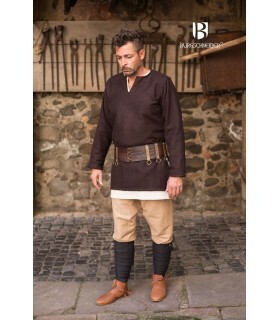 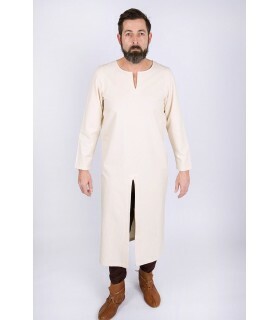 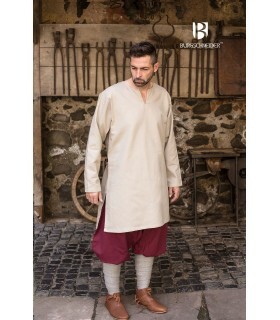 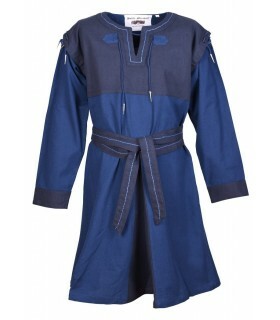 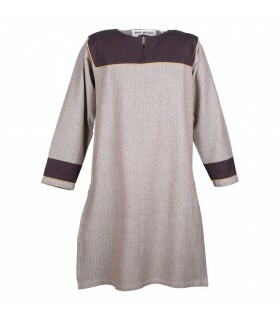 Tunic tabard Medieval Man with capelina Almenada and rivets. 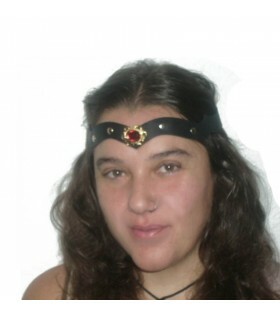 Made of black, brown. 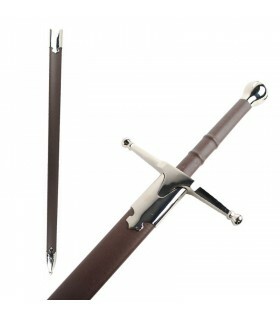 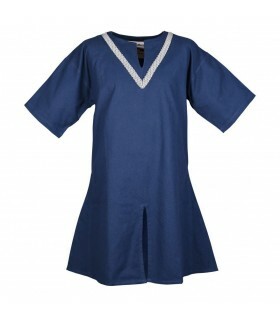 Made of 100% cotton fabric with leatherette cross and decorated with rivets. 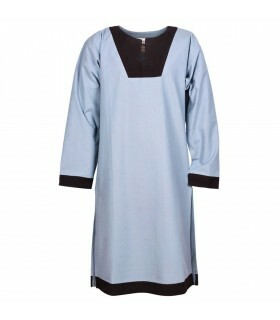 SIZE - XL 115-122 cms. 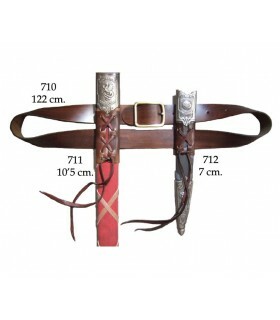 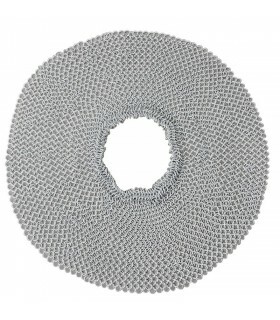 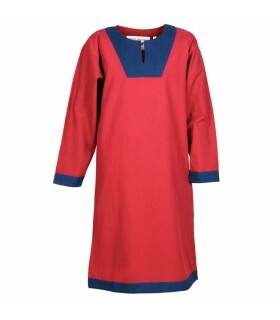 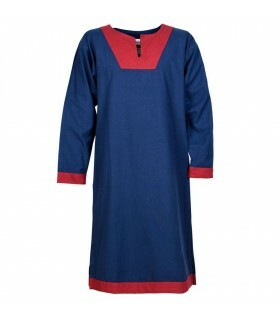 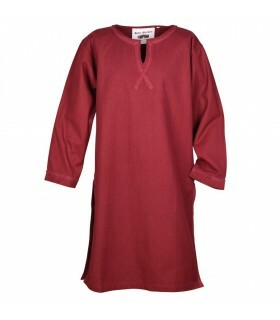 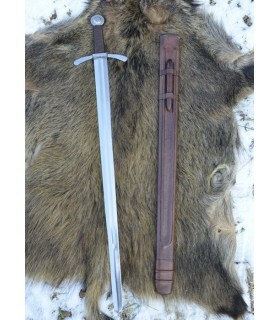 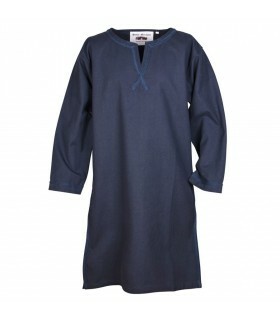 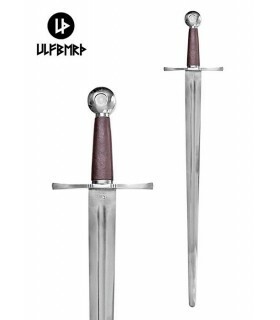 SIZE - XXL 122-128 cms.